Happy New Year.. A new day, a new month, a new year, and the start of a new decade. We at Everyday Wisdom are so very thankful for the support we've received from you, our faithful readers. We've been working on the site, a labor of love and true dedication by our staff, for the last 5 ½ years. With each passing year, we look back at our growth and smile in amazement. When we start the projections for the upcoming year, we stand in awe. We are visited by readers from around the world, 161 countries out of a possible 192 that are available. So as you read our articles you may be sharing the same information with some one half a world away. Part of our success comes from being selective about the articles we add to our site. Our goal is to be informative and family friendly. We offer this as a free service designed for everyone’s benefit. All revenue generated to support the site comes from ads and affiliate programs which are placed on the pages. The response of our readers justifies the effort we've made in developing this website, and we are grateful. To further the growth of our site we are open for new ideas, suggestions, criticisms and critiques. We often submit articles, poems, photos and graphics our readers send to us, and if you have a subject of interest to you and others, please feel free to submit them to us. Again we thank you, our readers, for our success. 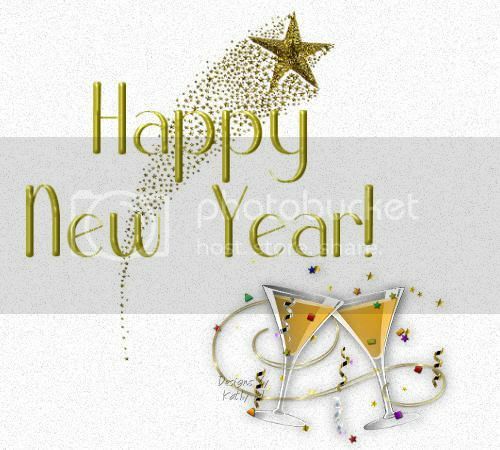 It has been a true honor to create this website for you and we're looking forward to a successful 2011. We hope you will continue to be a part of extended family. This is going to be a fantastic year.